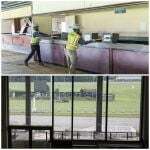 Historical horse racing terminals will soon come to Virginia and assist in the reopening of the Colonial Downs racetrack 30 miles east of Richmond. Governor Ralph Northam (D) signed House Bill 1609 on Monday to legalize the instant racing devices that some say too closely resemble slot machines. 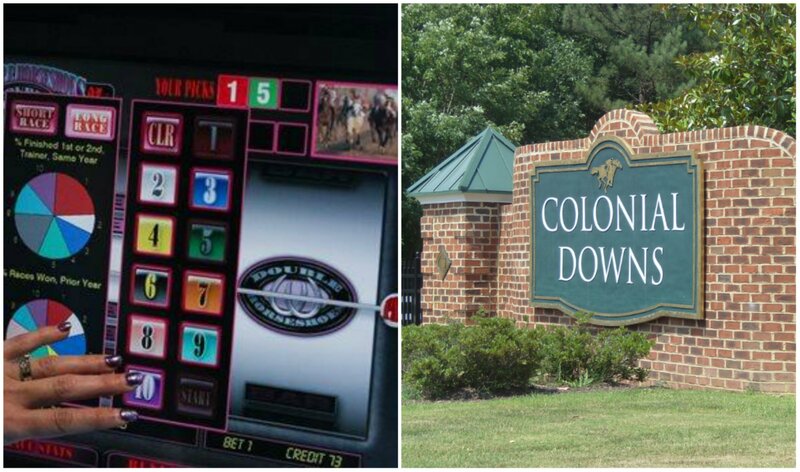 The bill allows historical racing terminals to be installed at Colonial Downs, as well as up to 10 off-track betting facilities. 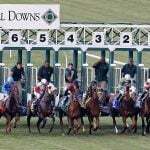 The bill was introduced and garnered support in the Virginia General Assembly after a deal was struck for Colonial Downs to be sold, but contingent on such devices being authorized. Virginia is one of just 11 states that does not have commercial or tribal casinos. Revolutionary Racing, a company headquartered in Chicago that defines itself as a “real estate development and operations group for horse racing and parimutuel wagering facilities,” is acquiring Colonial Downs from Colorado-based Jacobs Entertainment. Virginia held its last live horse race in 2014. Four off-track betting venues remain, all of which are operated by the Virginia Equine Alliance, an organization that supports state horsemen. 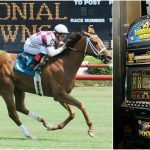 Instant racing machines date back to the early 2000s, but have grown in popularity over the years as the horse racing industry continues to struggle. Allowing patrons to quickly bet on a series of races and have their results determined has provided a much-needed financial boost to tracks. Players are presented odds on each race, along with a “skill graph” that displays each horse’s winning percentage. The actual names of the horses, jockeys, and trainers are concealed, as is the date of the race and track location. The majority of players tend to use a handicapping feature that allows the machines to automatically select bets for the gambler based on the odds and percentages. 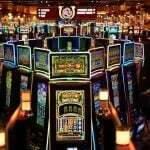 That’s why many associate the devices with slot machines. Before historical horse racing terminals come to Colonial Downs, the Virginia Racing Commission will need to write regulations after holding a public comment period. The state agency has 180 days to finalize the rules after the law goes into effect on July 1, 2018. However, he cautioned the Racing Commission to proceed slowly in able to reach the best oversight measures possible. “These machines can allow for multiple, simultaneous bets and for numerous bets in a very short period of time,” the governor explained. “This is a significant departure from the type of pari-mutuel wagering that has taken place in Virginia to date. It is essential that these regulations be crafted in an open, deliberate, and responsible manner,” Northam concluded. Critics say HB 1609 sets a dangerous precedent, as there’s no cap on the number of machines each off-track site can offer. Honestly, this will revitalize Colonial Downs, and bringing back the Virginia Derby. Though being a racing fan from Pennsylvania, I still liked the coverage of Colonial’s thoroughbred and Harness meets. Though I do wish they’d gone whole hog with slots straight out, and went from there like they did here in Pennsylvania.